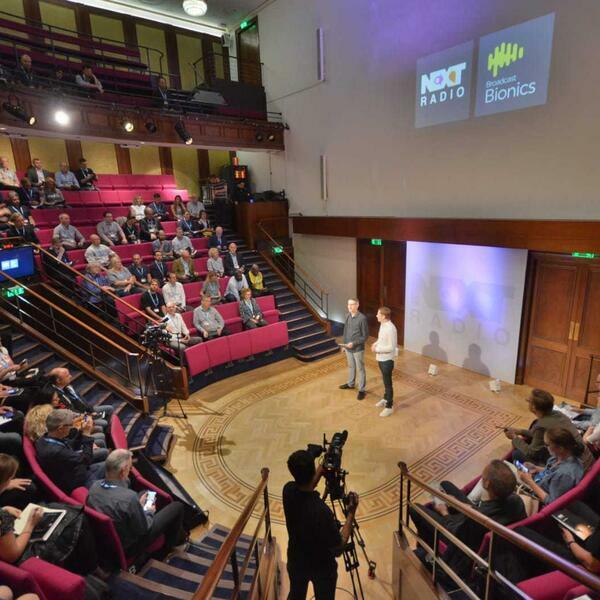 Trevor Dann reports from the Next Radio event in London held this week - and talks to guests and speakers as well as organisers James Cridland and Matt Deegan. We hear from the organiser of the Community Radio Awards, Martin Steers - as well as Daniel Bruce from Internews who presented an award, and winners Fergus Ó hÍr (Raidió Fáilte), Julie Donaldson (Zetland FM) and Jane Steele (Drystone Radio). Plus - Stuart Clarkson and Roy Martin dissect the big industry stories of the week; James Cridland looks at the secret to achieving a growing radio industry around the world; and David Lloyd has more Radio Moments.